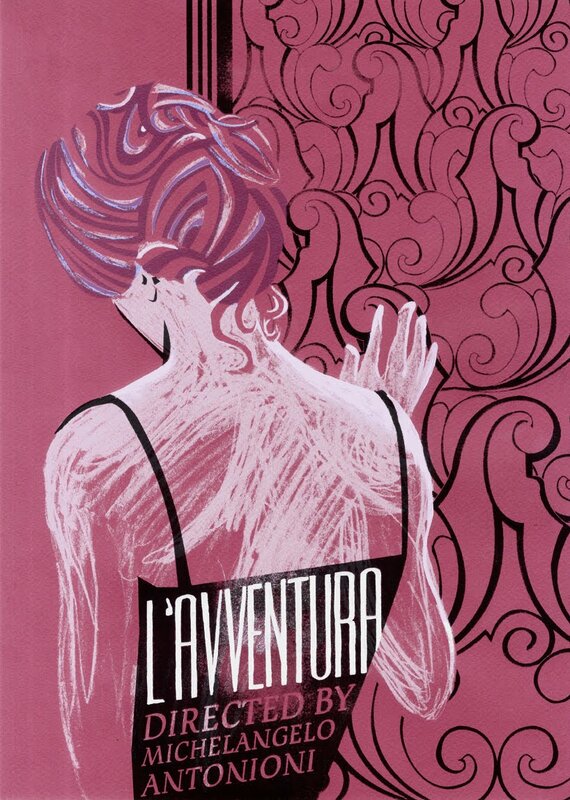 Screen printed A3 Poster made for the Edinburgh University Italian department as part of the Italian film festival. 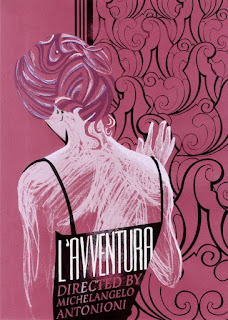 L'avventura- the story of.... Well lets be honest, not a whole lot. Mainly about looking for a girl called Anna.